Each year, beginning in October and November, Canadians and Americans from the colder states, wishing to enjoy warmth during the winter months, begin to migrate South of the border to San Felipe, Baja California' Mexico. These group of travelers are typically referred to as snowbirds. While some chose to stay for a month, others chose to stay a couple of months longer. 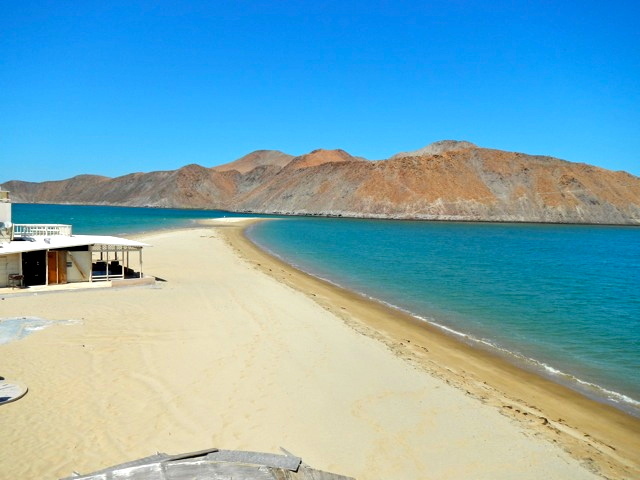 San Felipe has become a destination of choice for snowbirds for many reasons. Starting with the reason for migrating - the weather. The warmth and sunshine during the winter months will make you wonder why you have not made the pilgrimage earlier. 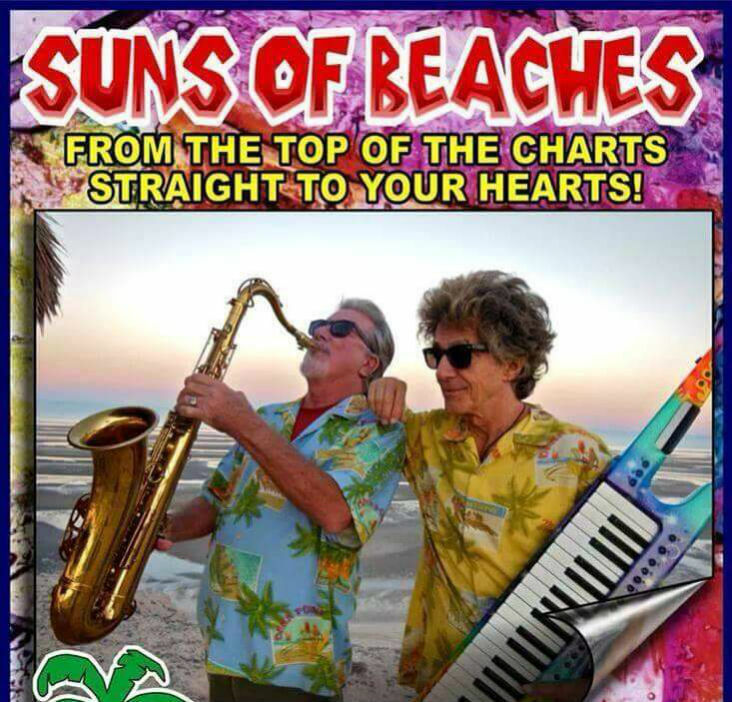 San Felipe's temperate "winters," with day time temperatures in the 70s, is sure to get you a healthy dose of Vitamin D. The health benefits of Vitamin D and effect of sunshine on one's mood are well known. How wonderful is it to spend the winter months free of medication needed to deal with arthritis and other cold weather induced ailments. Rather than dealing with ailments, you could be living an active life style and making new friends with fellow migrants and locals. Shopping and where to shop for groceries in San Felipe is always a question first time migrants have and this concerns are quickly allayed. San Felipe has a sizable population of full time U.S. and Canadian residents who do their grocery shopping locally. 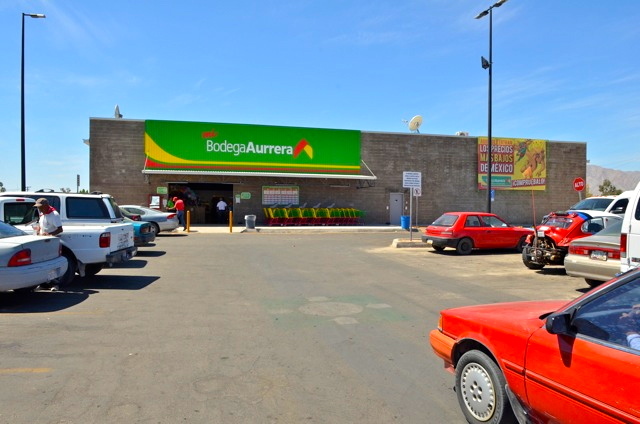 While there are many small grocery stores, the two popular grocery stores in San Felipe are Bodega Aurrera and Calimax. Both of these stores are chain supermarkets. Bodega Aurrera has a Costco like feel to its interior and is owned by Walmart. Calimax is a Mexican national chain and is a smaller version of a Ralphs store found in the U.S. Both stores carry everything from fresh produce, to meat and poultry plus a bakery and pharmacy. 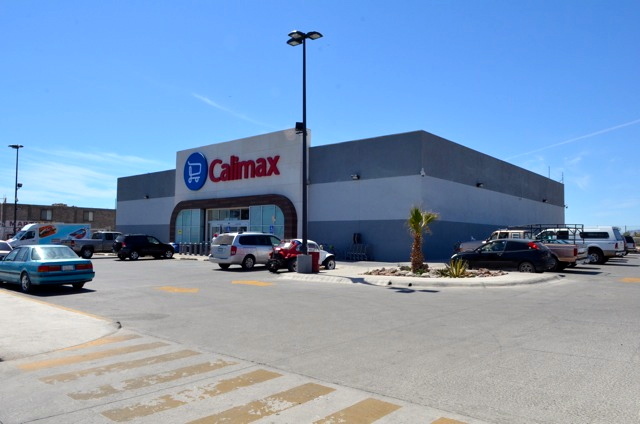 Calimax which also has a complete line of alcohol, is centrally located in downtown San Felipe. Recently added to the local economy is an Auto Zone for automotive parts adn accessories. San Felipe has many rental home options. Many of the rental property options are located in different communities, some communities are North of town, others are South of town. Popular communities include El Dorado Ranch, Petes Camp, Los Sahuaros and La Hacienda. Recommended guidelines for choosing a community include snowbirds' interest in activities like; golfing, need for swimming pool, proximity to the beach, proximity to restaurant and bars, etc. Furnished rental homes generally start at $750 dollars a month plus cleaning fees and utilities. For golf enthusiasts, the recommended rental homes are the condos and houses in the La Ventana del Mar section of El Dorado Ranch. Some of these come with a golf pass for unlimited golf on the 18-hole golf course. Some visitors staying for a month or longer have friends or family visit during guest's stay in San Felipe. And this is where the rental home is very convenient as the guests of the renter need not pay for extra accommodation during their visit. When you visit San Felipe Mexico for 180 days or less, you will not need to go line up at an embassy to process a tourist visa provided you are from a exempt country. Mexico welcomes you to visit and stay for up to 180 provided you are from one of the Mexico visa exempt countries which include U.S and Canadian citizens. This means you can literally pick up your bags and head to San Felipe without immigrations concerns. Once you get to the point of entry or border crossing, for a small fee, currently $20, you get a visa placed in your passport. Optionally, you may get a Mexico tourist visa ahead of your trip from any of the Mexican consulates which is convenient for you to visit. Of course, you want to bring your passport or other travel documents for your return journey. The proximity to the U.S. adds to the the appeal of San Felipe with snowbirds. San Felipe is a 2 hour drive from the U.S - Mexico border. San Diego to San Felipe takes just 4.5 hours. The road conditions from the border to San Felipe are top notch. This highway has undergone extensive rehabilitation and improvements in recent years. Most folks visiting San Felipe will cross the border in the U.S. city of Calexico. Once you cross the border, the road signs to San Felipe are clearly marked. 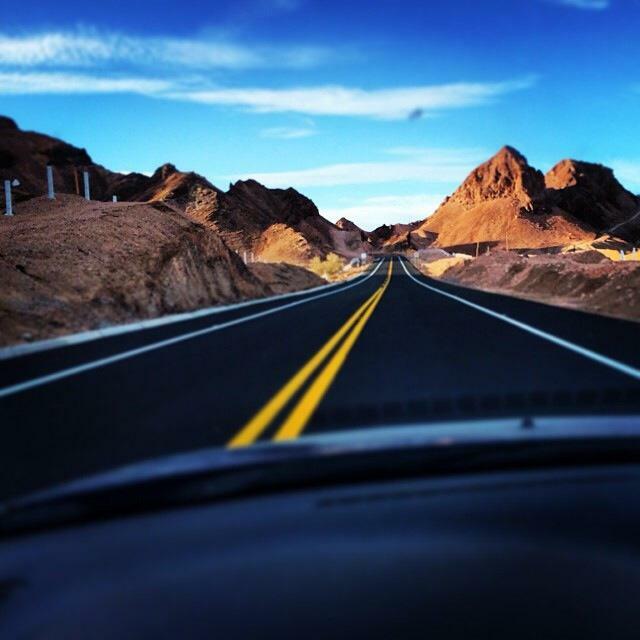 After a short drive through Mexicali city, you will be on San Felipe - Mexicali Highway 5. 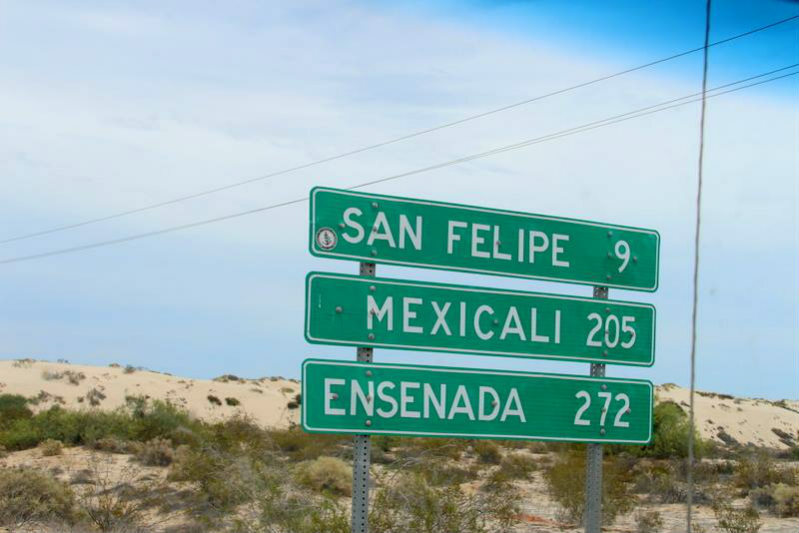 This highway takes you directly into San Felipe. Of course, if you're using Google maps, you navigation will give you turn by turn signals to your final destination in San Felipe. Worried about a breakdown along the highway? There "green angels" who patrol the highway to assist anyone in need. Green Angels are similar to AAA roadside assistance in the US. They are called Green Angels because of the green and white striped color of their cars. The phone number for the Green Angels is 078 or 686-973-0430. And yes, operators are bi-lingual. Perhaps you have romanticized about the idea of learning Spanish. Well, this is your chance to learn Spanish in San Felipe during your stay. Spanish, being the local language spoken in San Felipe, will provide you many opportunities to practice the language and increase your vocabulary beyond Hola and Aqua. Affordable classes are offered in town and after the class, you will have lots of opportunity to immerse yourself as much as you like. Whether it is conversing with the waiter when making an order in a restaurant, or haggling over the price of an item, you will be amazed at how quickly you pick up the language. Many San Felipe locals speak some amount of English, so speaking Spanish is not a requirement for you to enjoy your visit, but how cool would that be for you to leave speaking a new language or improving on your level of Spanish. The overwhelming majority of snowbirds will come to San Felipe with their car and this is also highly recommended to ensure mobility during your stay. 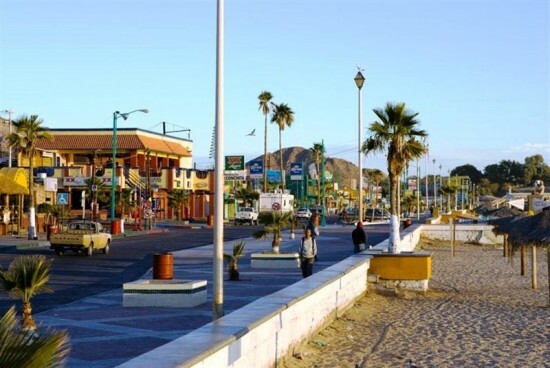 During your stay in San Felipe, there are several nearby cities to explore. You can drive as far northwest past Ensenada and Rosarito, all the way to Tijuana. Or, you could explore further south past Puertecitos to Papa Fernandez and Gonzaga. Laguna Hansen national preserve is also a popular destination to visit. This is located on the highway to Ensenada. Keep in mind that US and Canadian auto insurance does not cover your driving in Mexico. The good news is you can find affordable Mexican auto insurance at great rates. Most vacationers and temporary residents with foreign plate numbers simply buy the "Drivers License" insurance coverage which insures any car a particular driver or drivers drives within Mexico. The US dollar is widely accepted at almost any store in San Felipe. However, my recommendation is to change money before using in stores or shops to avoid confusion over the current exchange rate to use. The US dollar can be exchanged for the Mexican Peso at any of the many foreign currency exchange shops, popularly referred to as Casa Cambio. Of course, if you do not bring dollars with you, which many of us would rather not travel with large amount of dollars, you can always securely use your ATM card at the Bancomer ATM machines in town to withdraw pesos. Nowadays, some credit cards offer no fees on foreign transactions, in which case, your credit card can be conveniently used. The good news for visitors to San Felipe is that the Mexican peso has been losing value which means your dollars will take you that much further. 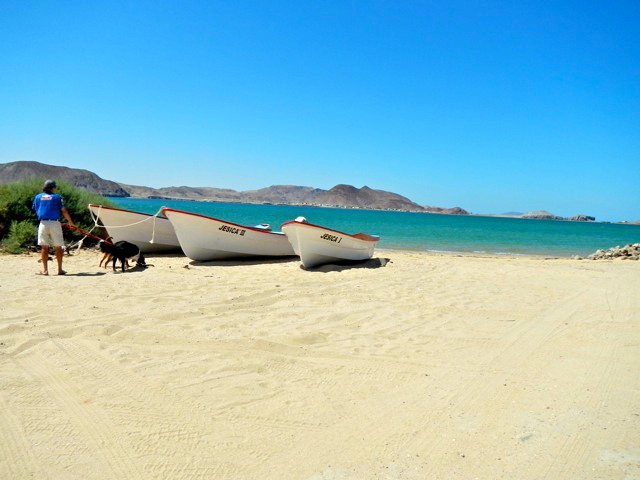 There are many activities to look forward to during your stay in San Felipe. 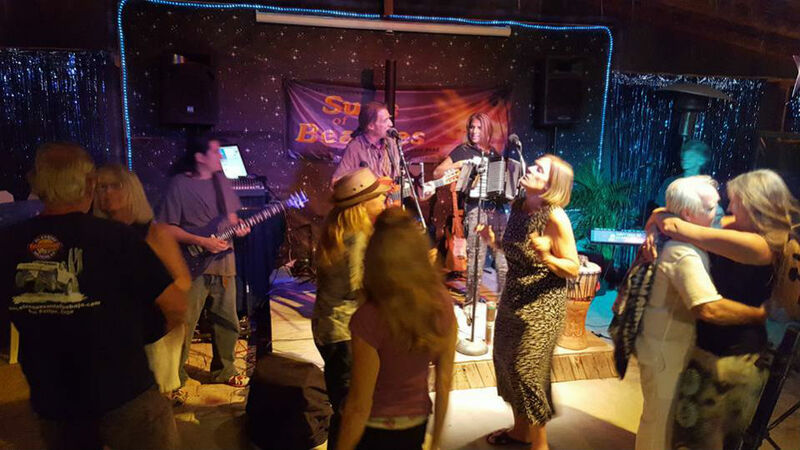 Starting with the many restaurants where you can enjoy a wide variety of cuisines at very affordable prices, to live music by "Suns of Beaches" and dancing at bars. One of the popular local hangout spots is called the Parrots Cracker Bar & Gril, this is owned and operated by Robbie who moved to San Felipe from teh U.S. At the Pavilion you can look forward to free movie nights, The Saturday Cachanilla swap meets is another one of many popular hangouts. Beyond souvenirs you can different foods to try out. And don't miss Full Moon Mixers on the beach. 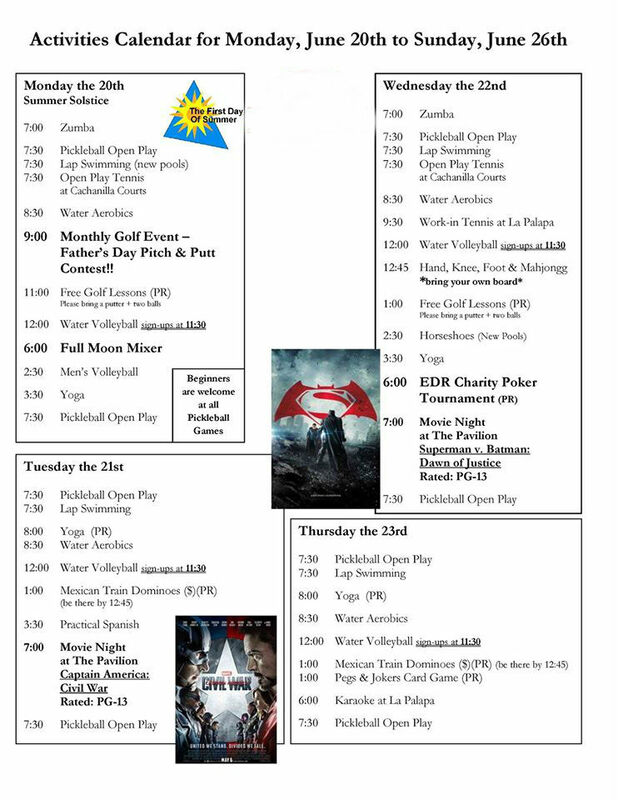 A lot to look forward to when you visit.